UK car sharing specialist Co-wheels Car Club is to expand its fleet and ramp up its focus on corporate grey fleet alternatives after securing investment. 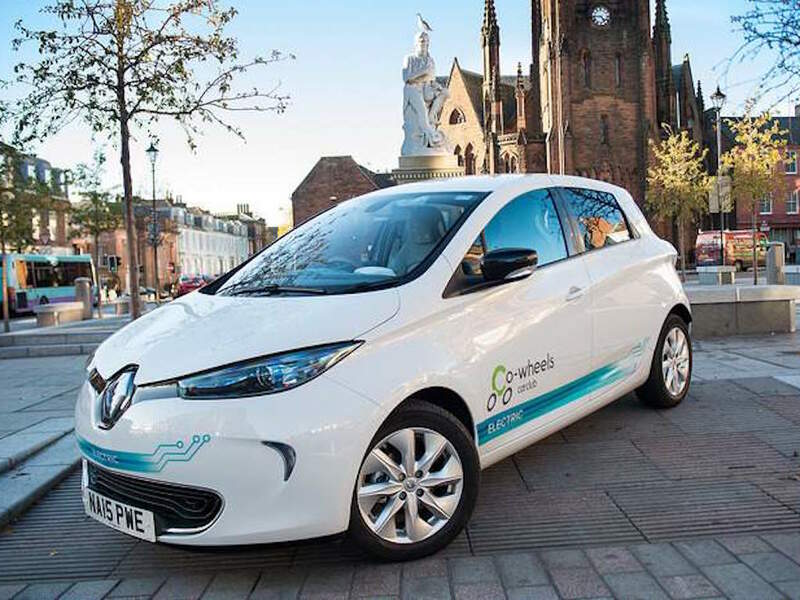 The business, which currently operates in more than 40 towns and cities across the UK and provides services to major corporate and public sector organisations, has become part of the Oply car sharing network, which is rapidly expanding across Europe. Co-wheels is now part of Oply UK Limited, a new joint venture funded by ExaMotive SA, which also operates the Oply carshare network, and SAIC Motor, which owns the MG and Maxus brands. The firm said the investment would allow rapid expansion of the fleet in both new and existing locations as well as resources to improve services and offer a wider range of mobility solutions in future. This includes incorporating fully electric MG cars into the fleet. The deal will also see directors Richard Falconer and Paul Balmont continue to lead the Co-wheels operation and spearhead accelerated growth and service improvements. Balmont commented: “Mobility is developing at a rapid pace and we are determined to ensure Co-wheels is at the forefront, whilst ensuring our members continue to be offered the best user experience. ExaMotive CEO Mauro Mariani added: “The UK is an important and growing market for car sharing and we are excited to be investing in Co-wheels as there is real potential to do so much more together. “The directors and their team have done a great job in getting the company to where it is today and this deal can be a real springboard for a period of accelerated growth and enhancements in the ‘on demand’ mobility offering.